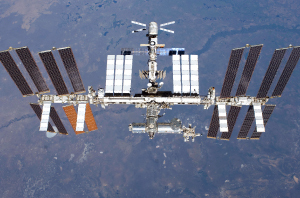 A tec fabricates, assembles, integrates and tests International Space Station (ISS) and Commercial Crew Transportation System (CCTS) components. Producing both mechanical and electrical assemblies, Atec has the necessary expertise to provide mission critical flight components. 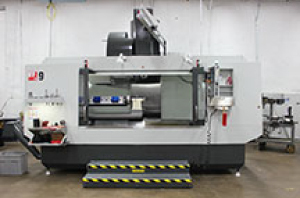 Atec’s on-site machine shop, inspection, assembly, clean rooms and test facilities enable excellent program efficiencies. ADAQ OTK is ideal for portable data monitoring and control for extended prototyping and test applications. 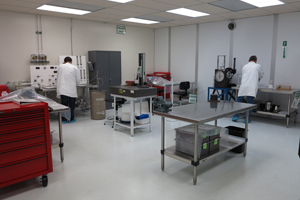 Atec is familiar and proficient with the applicable specifications, procedures, materials, and equipment commonly used on human space flight, ISS, missions, satellite and rocket products. 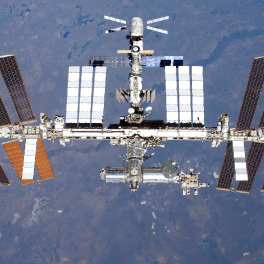 Atec is proud to provide hardware that contributes to the ISS mission and life extension. 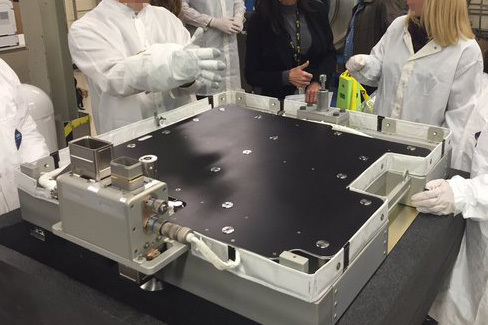 Atec is currently manufacturing and testing Lithium-Ion Battery Adapter Plates that will enable solar panels, control electronics, and replacement batteries to power the ISS past its original end-of-life date. 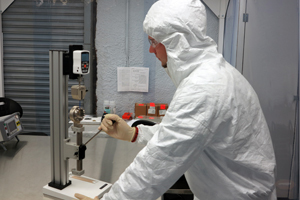 Atec provides Environmental/Thermal Testing as part of this program. 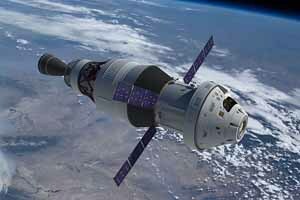 Atec was awarded a contract to supply power flow units on the Commercial Crew Space Capsule. These modules will be manufactured and tested by Atec to prevent system failure on the new human crew transportation capsule, CST Starliner-100, which will be used to ferry astronauts to and from the ISS. 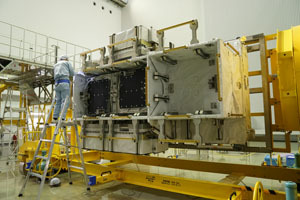 New awards continue with new crew capsule door latch assemblies and ISS observation window shutter actuators. Atec appreciates the critical nature of Astronaut safety, and keeps a focus on quality and safety in this time of cost reduction challenge. 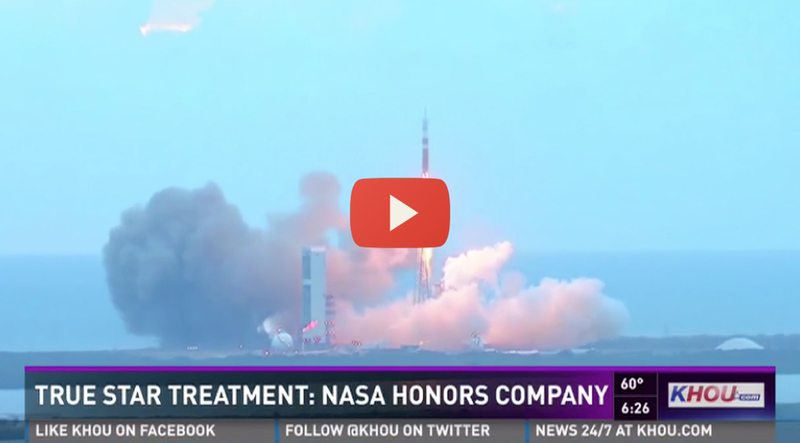 Atec is extremely active in proposing on new space related projects for multiple clients. 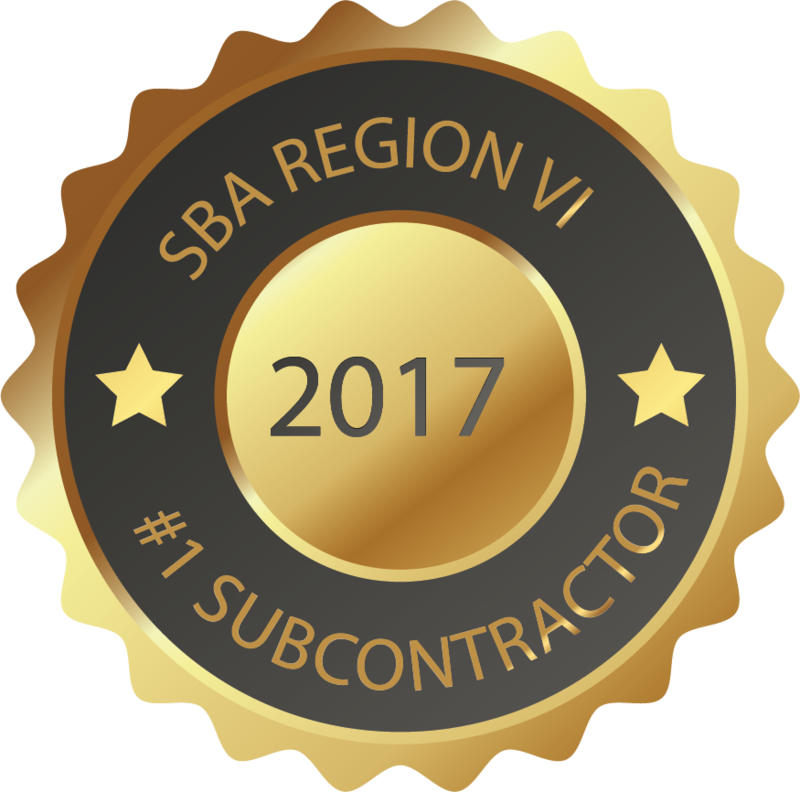 Many new customers have surveyed our processes and capabilities, and added Atec as an approved design and manufacturing supplier partner. 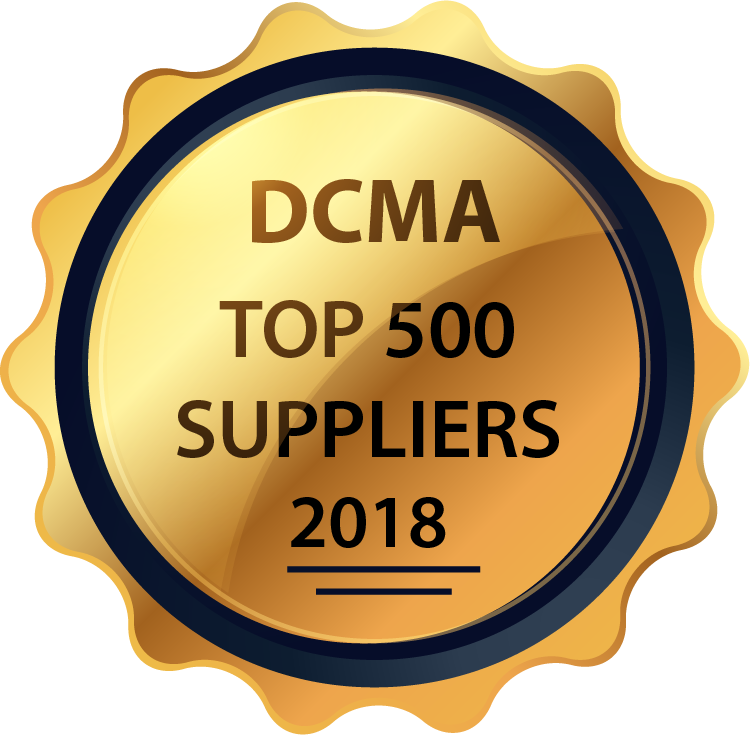 Additionally, our partnering with the City of Houston, for utilization of Spaceport Houston and the Houston Aerospace Support Center at Ellington Airport adjacent to the Johnson Space Center, bodes well for growth of our space manufacturing workload. 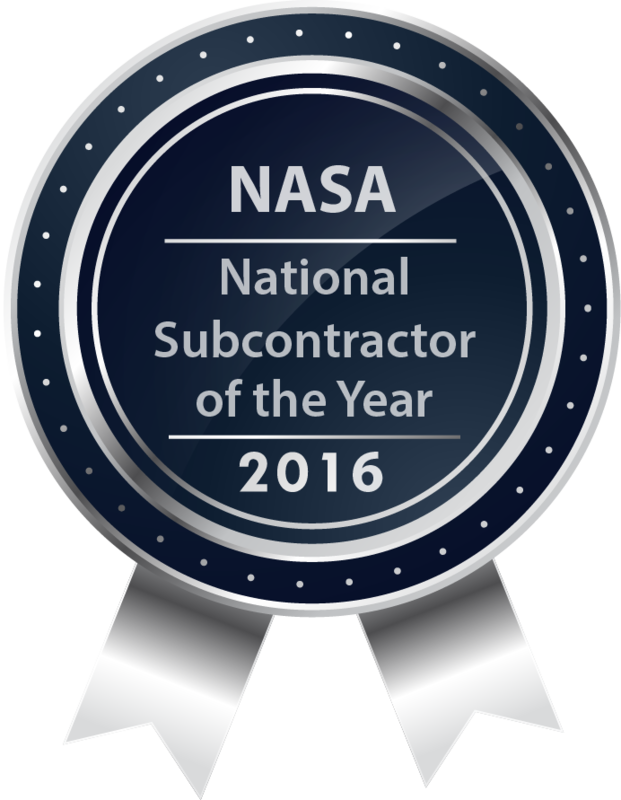 Our selection as NASA 2016 Agency-Level Small Business Subcontractor of the Year, NASA-JSC Subcontractor of the Year, and SBA Region VI Subcontractor for 2017 offers confirmation of our quality and dependability.